If Canon LBP 2900 printer have any problem occurs while you are using the Canon printer, take the following measures depending on the symptoms. 5. Canon LBP 29000 have problem: The front or back of printouts is stained with black dots. 6. Canon LBP-2900 printer have the printing position is misaligned. Cause: The [Top Margin] and [Paper Position] settings in the application are configured incorrectly. Update the [Top Margin] and [Paper Position] settings in the application. 7. When Canon LBP 2900 printing: The next page is printed from halfway through the previous page. The [Line Spacing] or [Lines/Page] settings in the application are not configured correctly. Canon LBP_2900 have problem: Nothing is printed on the paper. Cause 1 Canon LBP 2900 toner cartridge was installed with the sealing tape still attached. 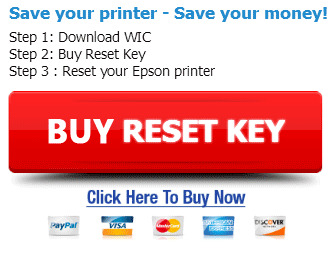 Remedy Remove the toner cartridge, pull away the sealing tape, and reinstall the cartridge. Cause 2 Multiple sheets of paper are feeding at the same time. Remedy Thoroughly align the stack of paper and load it again. The paper comes out completely black. Cause: The drum in the toner cartridge has deteriorated. Replace the Canon LBP2900 toner cartridge with a new one. Printed pages have white specks. Cause 1 The paper is inappropriate. 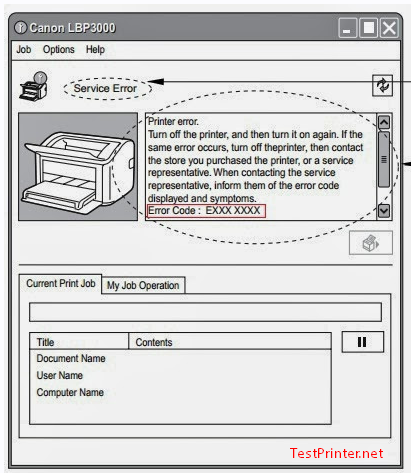 Replace the paper with one of the usable paper types and print again. Cause 2 The paper is damp because it was stored in poor conditions. Replace the paper with new paper and print again. Cause 3 The drum in the Canon LBP 2900 toner cartridge has deteriorated.